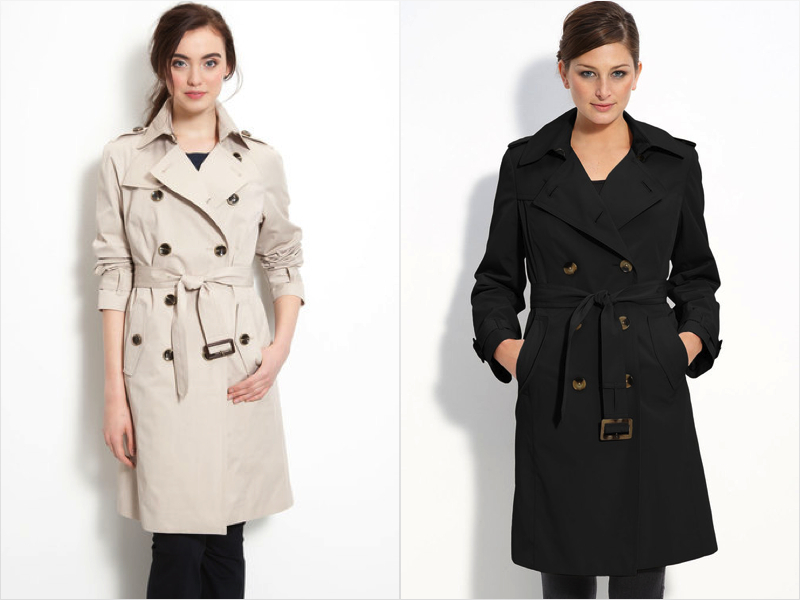 Double-Breasted, Classic Trench found HERE at Macy's! 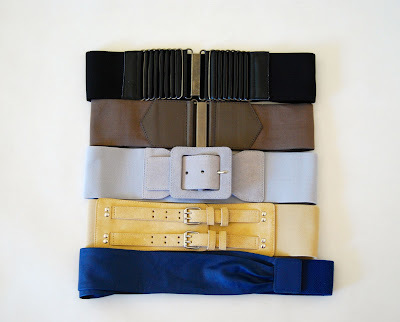 Then just substitute the tie belt for something more interesting! 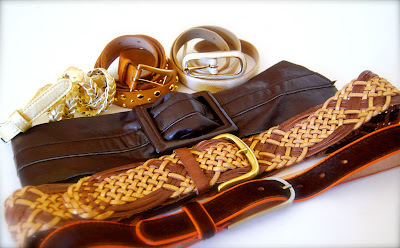 I pulled out all kinds of styles from my own closet so you could see all the possibilities... Of course, H&M, Zara or Forever 21 are the perfect sources for starting a well-rounded and affordable collection. 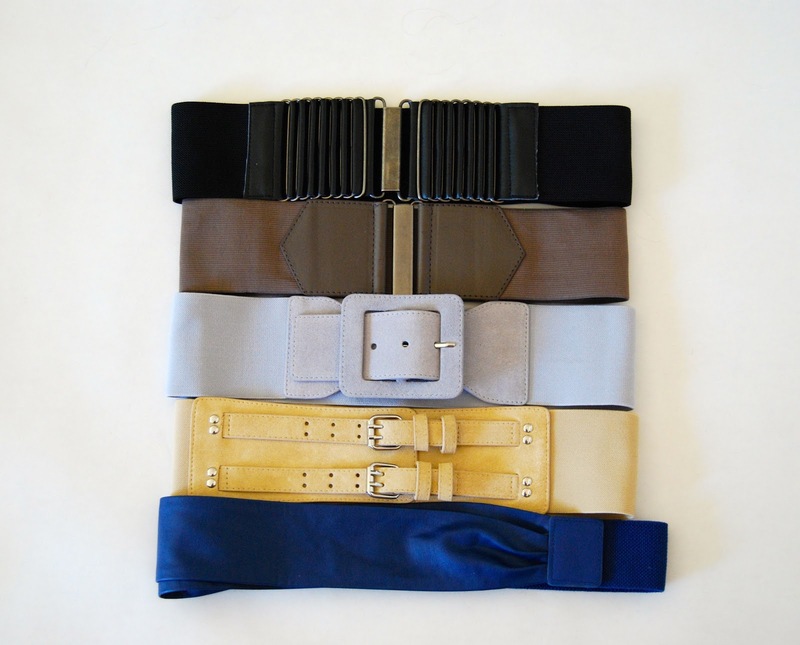 These sturdier, more utilitarian belts have an amazing way of bringing out a very flattering waistline! And then of course you can add in pops of color, studs and a little shimmer... No harm in that!